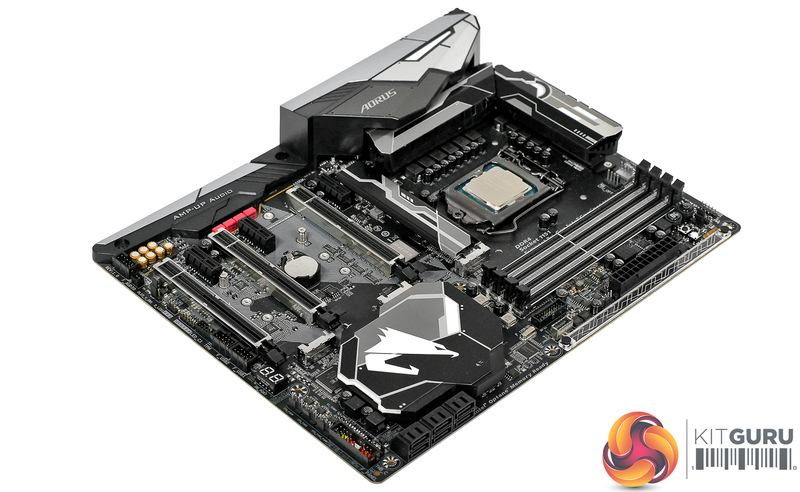 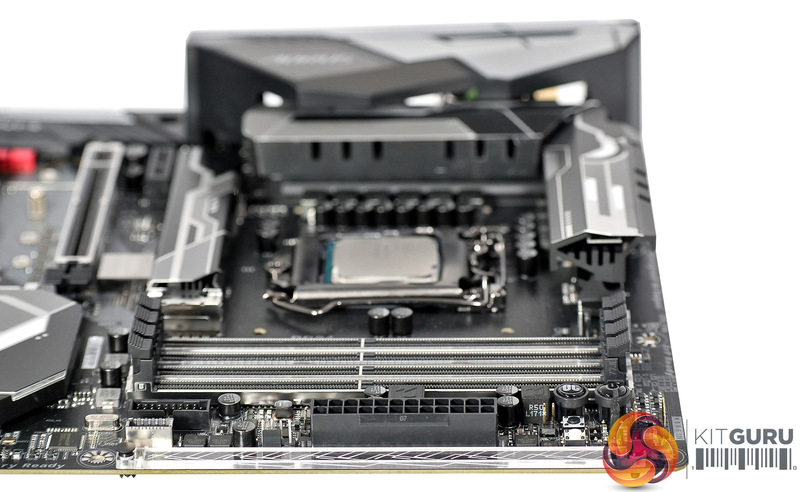 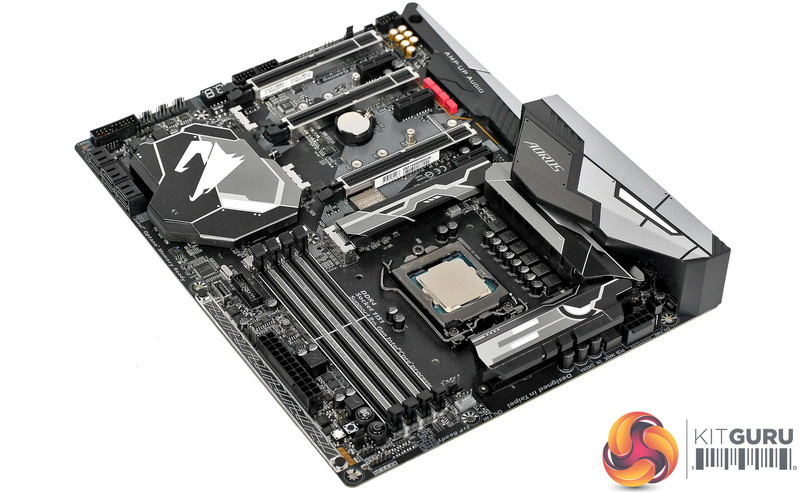 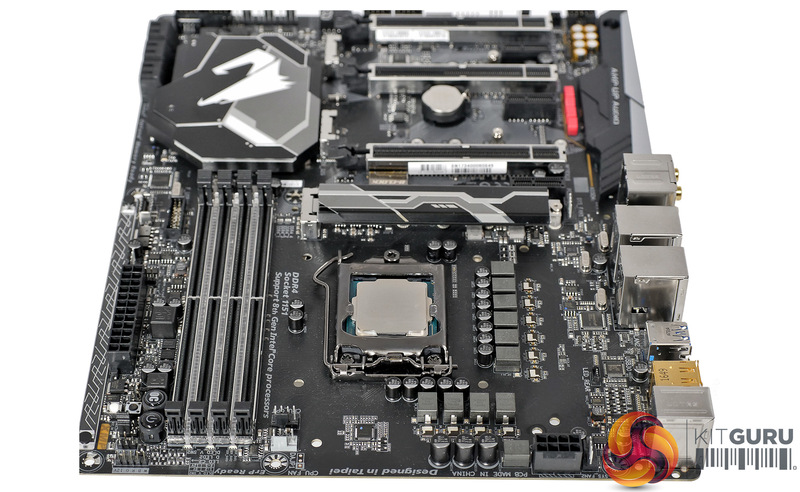 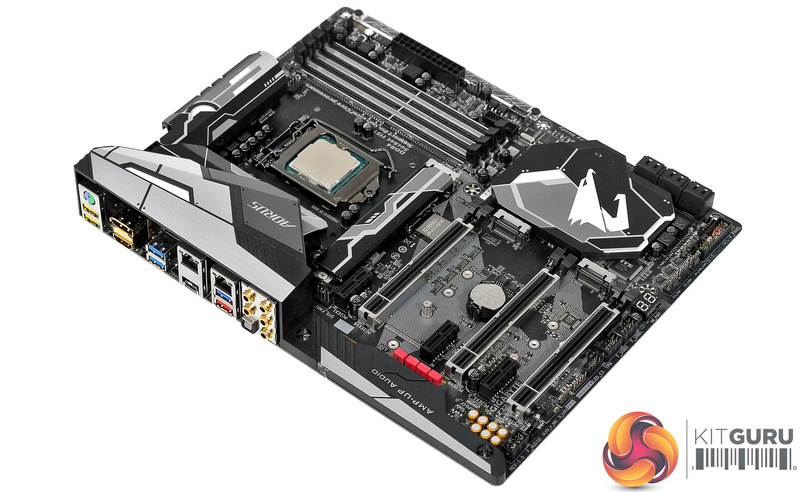 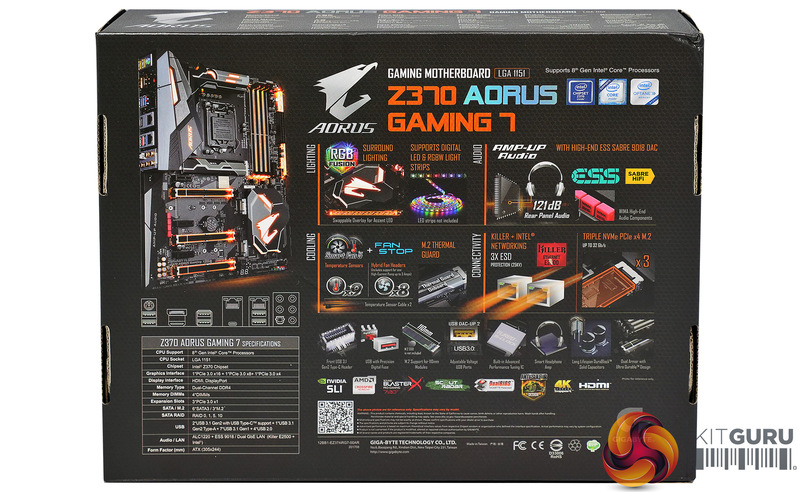 The Z370 Aorus Gaming 7 motherboard from Gigabyte is a high end piece of hardware that supports the latest Intel 8th Gen. Coffee Lake CPUs with an Intel Z370 chipset. 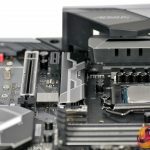 The final part of that sentence is self-evident as Z370 is currently the only 8th Gen. chipset. 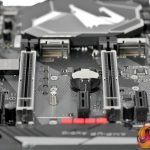 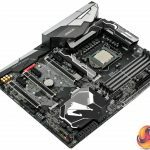 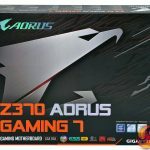 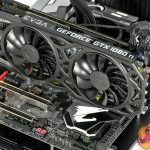 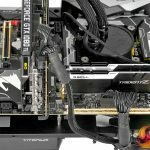 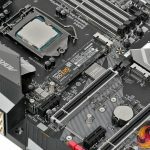 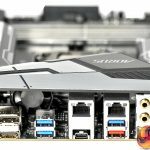 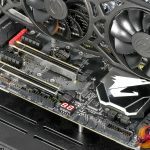 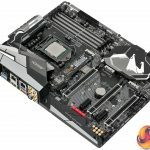 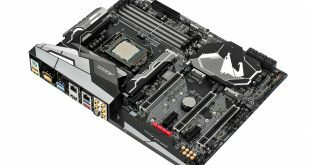 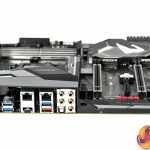 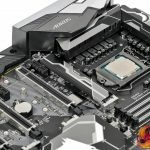 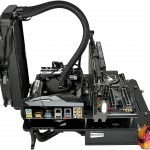 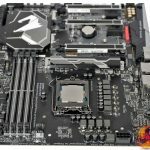 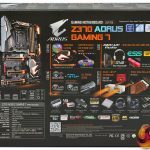 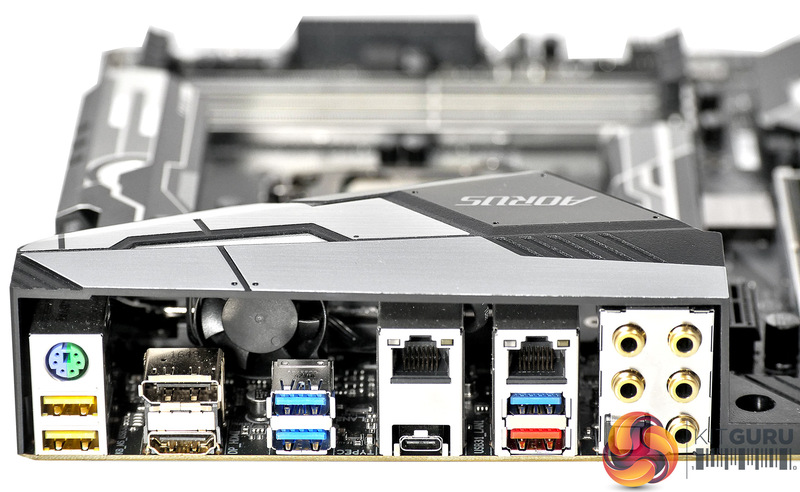 Z370 Aorus Gaming 7 looks rather understated and has a list of features as long as your arm, which gives an initial impressions of a professional motherboard, rather than a product aimed at gamers. 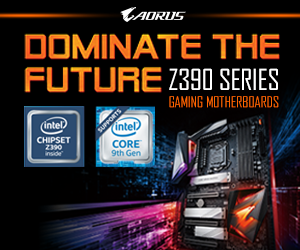 Your view may well change through 180 degrees when you power up your PC as the Z370 Aorus Gaming 7 is loaded with RGB lighting on almost every component, including the VRMs, memory slots, accent plate, audio, chipset, I/O panel and PCI Express x16 slots. 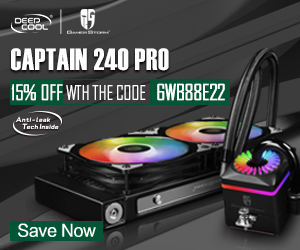 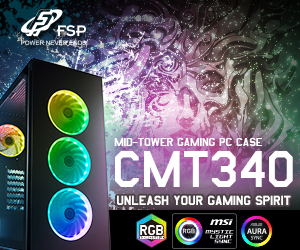 The lighting is controlled by RGB Fusion software. 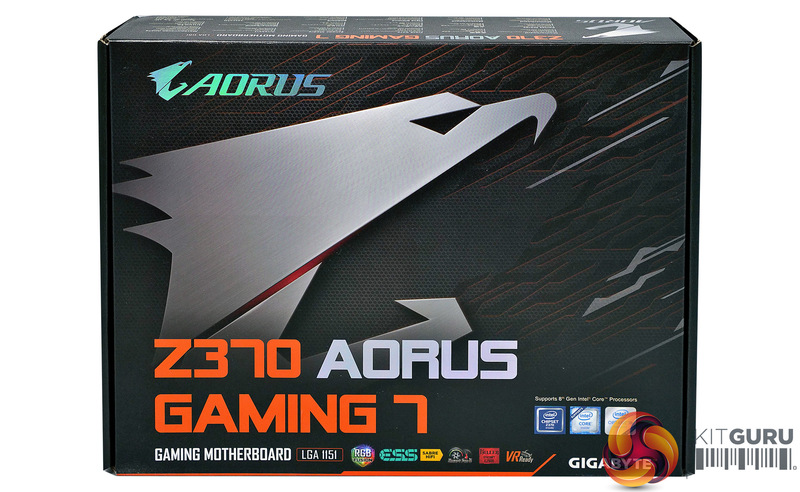 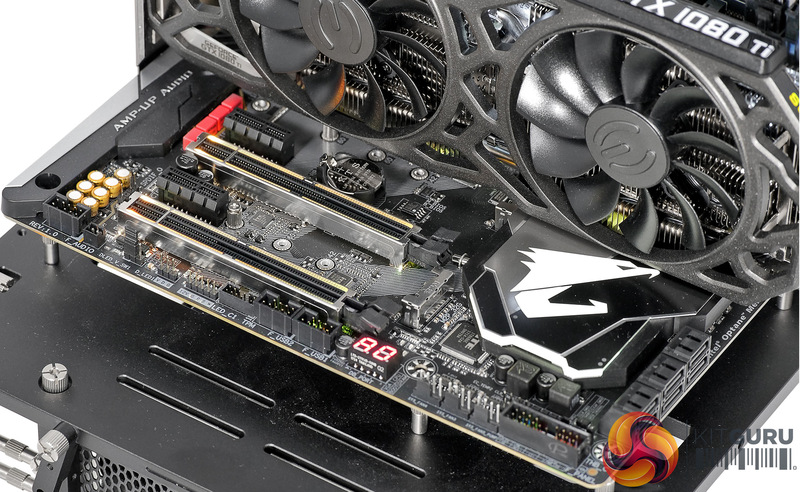 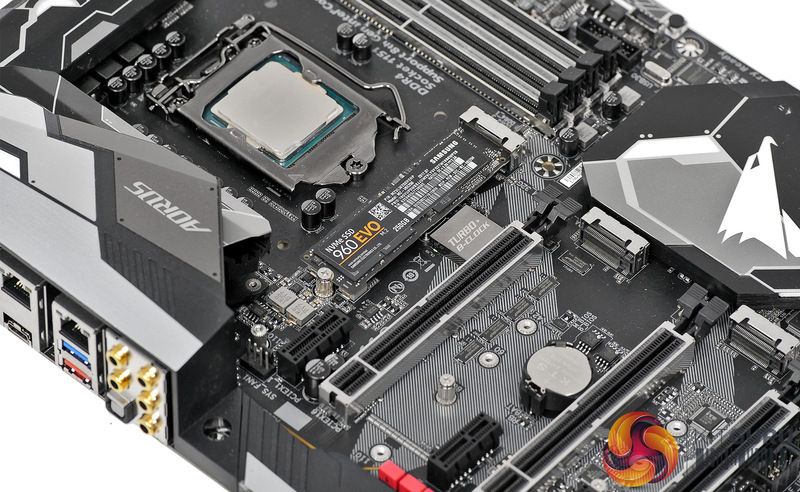 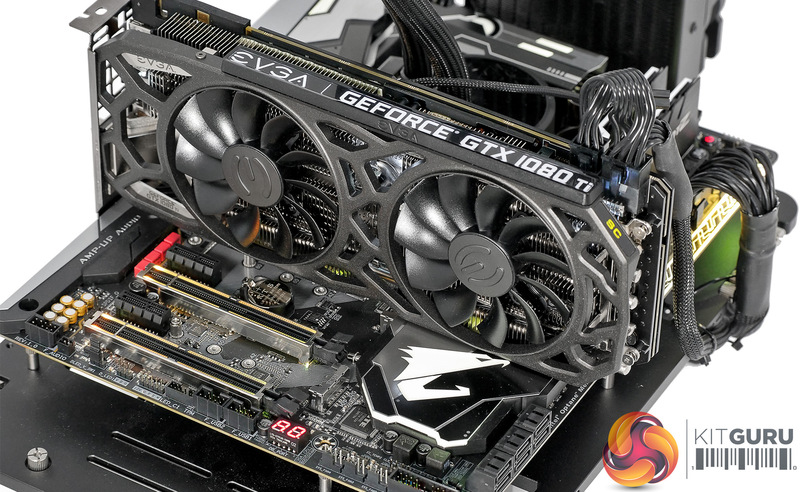 We used the Z370 Aorus Gaming 7 for our launch review of Intel 8th Gen and found it delivered rock solid performance with easy overclocking, which made it ideal for that particular job. 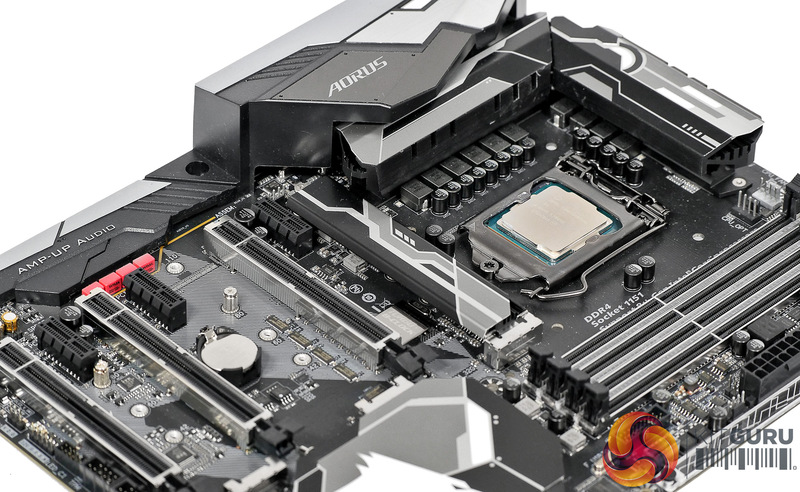 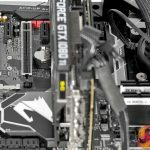 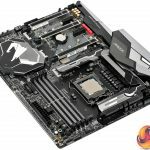 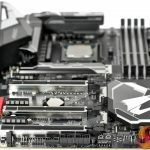 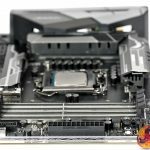 At that time we didn’t pay a great deal of attention to the finer points of the Z370 Aorus Gaming 7 as we were focused on the CPU. 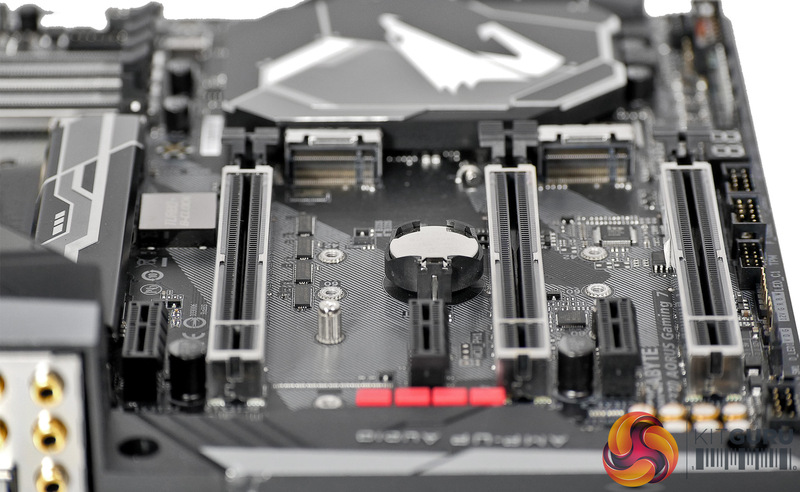 That is a back-handed compliment to the Gaming 7 which did a fine job without any problems, yet the fact is there are a great many things to like about this motherboard. 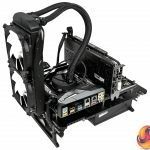 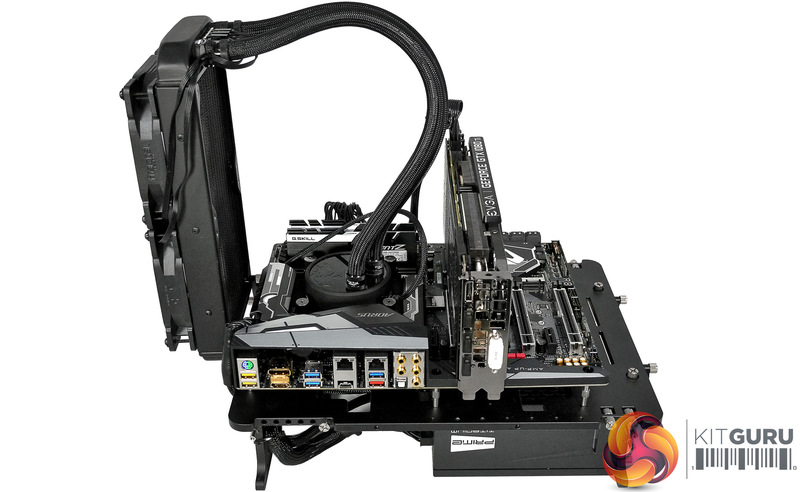 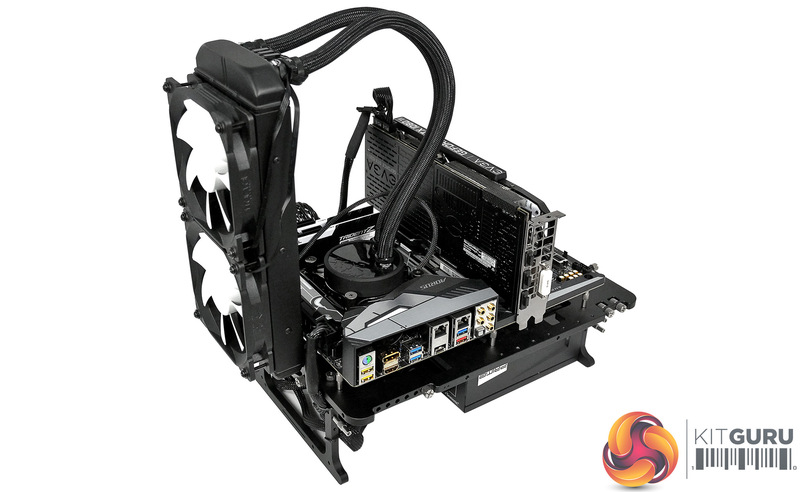 The layout is very clean with a rugged design that is reminiscent of a high end X299 model. 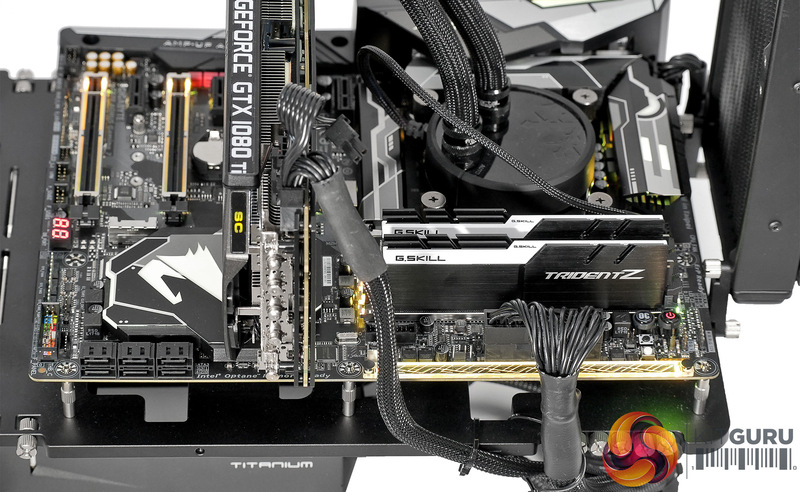 The top PCI Express expansion slot gets 16 lanes of PCIe from the CPU which is divided 8+8 if you install a second GPU. After that the third x16 slot gets 4 lanes from the chipset and the x1 slots are also powered from the chipset. 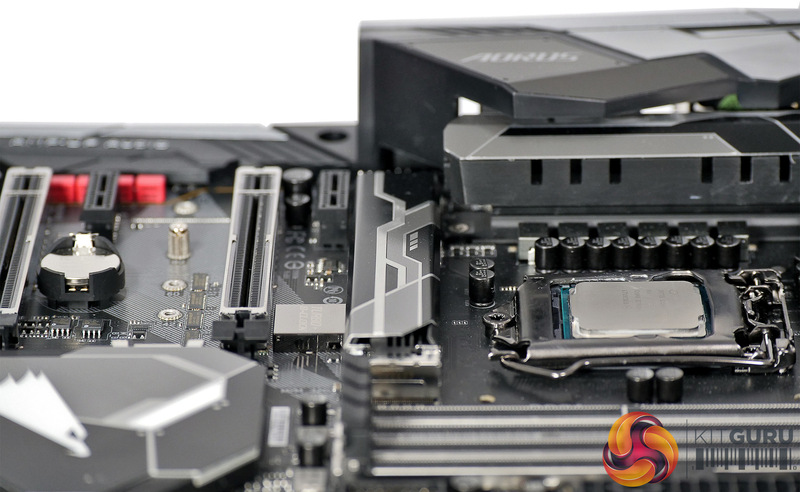 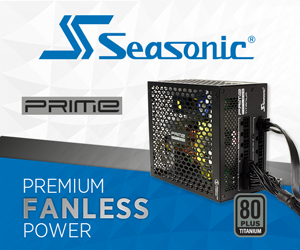 There are three M.2 slots, with the main slot hidden under a cover/heat spreader, and six SATA 6Gbps connections, so you have plenty of scope for adding as much storage as you desire. 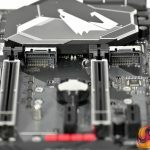 It is worth noting the M.2 slots share resources with SATA so as you populate M.2 you will find some SATA ports go dark. 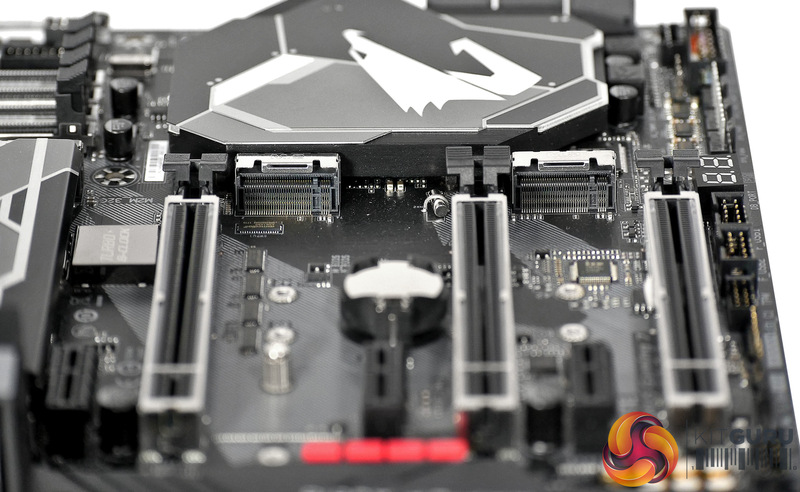 Power connections are located in the classic positions with the main 24-pin at the side and the 8-pin EPS up top and close to the VRM heat sinks. 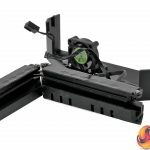 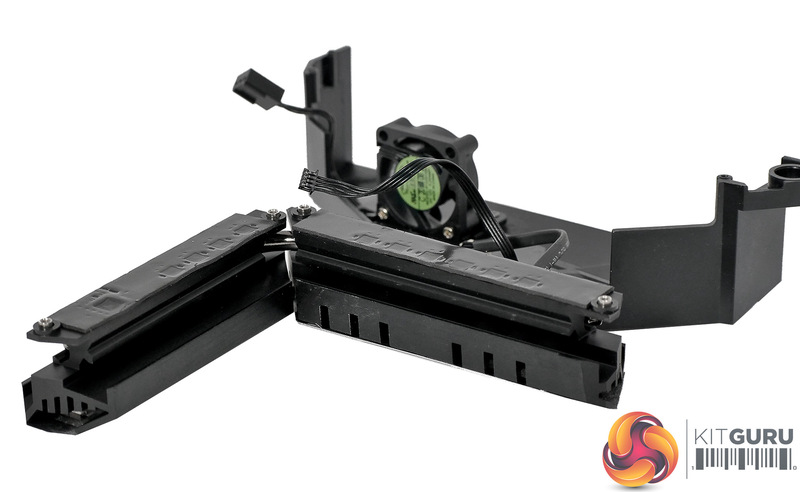 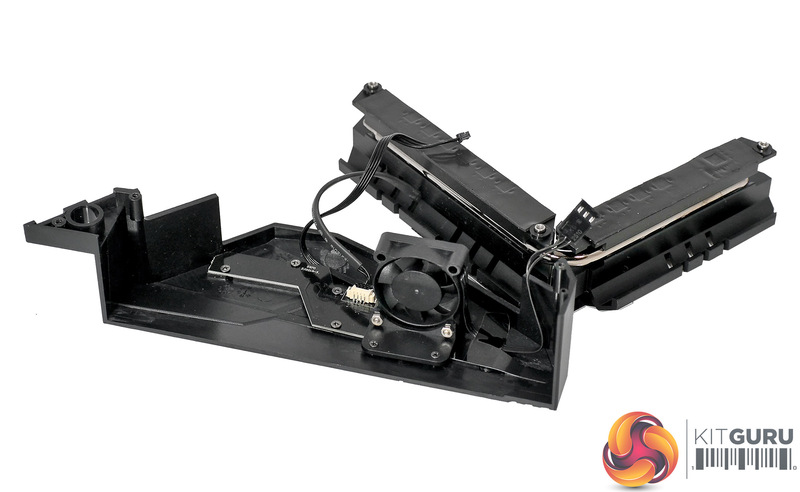 In total there are eight fan headers, although CPU and CPU Opt effectively count as one, and the Sys Fan 2 header is taken by the 40mm fan that is hidden in the I/O panel. 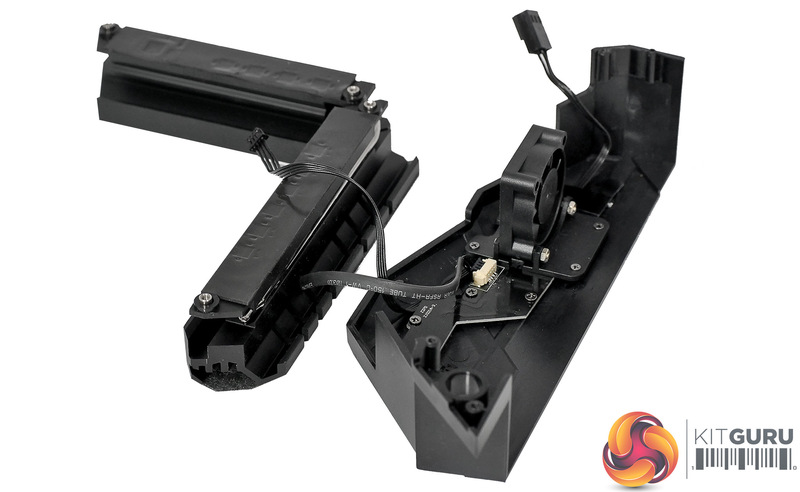 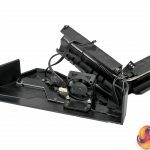 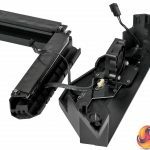 That is a huge number of fan connections and to add to our joy they use the Smart Fan 5 system that automatically detects the fan type on each header and can even bring the fans to a complete halt. 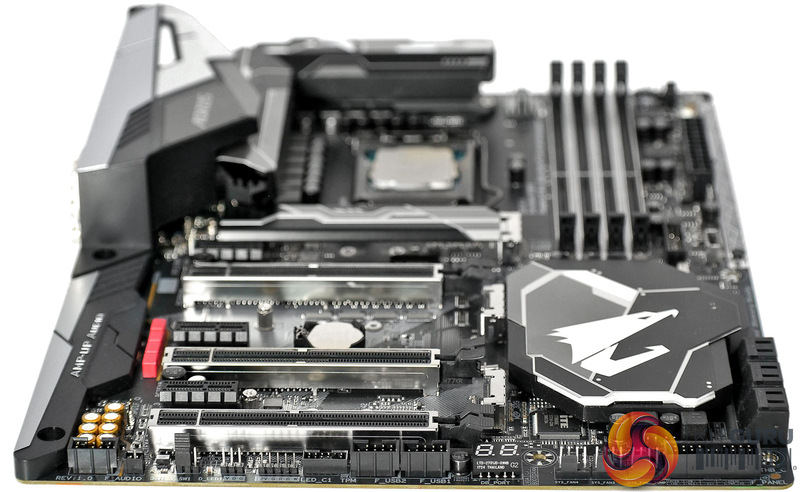 In addition to the fan headers there are nine temperature sensor connection points. 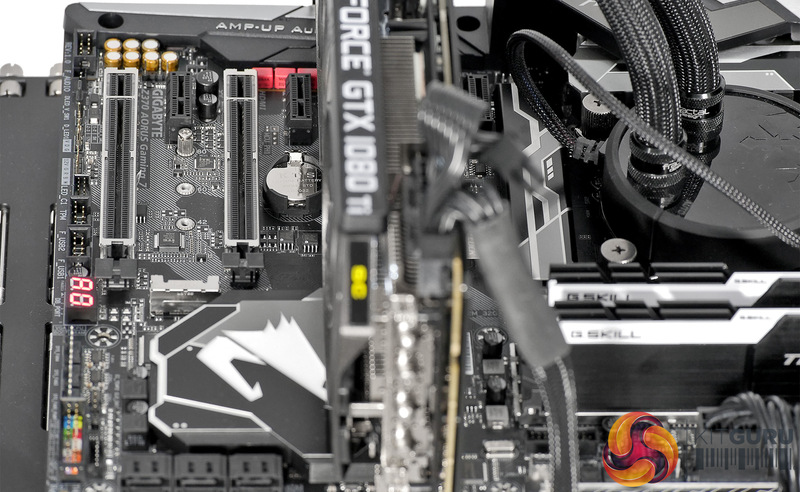 The eagle eyed viewer may spot an omission in our video during the run-down of the I/O panel where we mention the USB 3.1 Gen 2 Type-A port in red on the back panel but skip past the faster USB Type-C port that has USB 3.1 Gen 2 support. 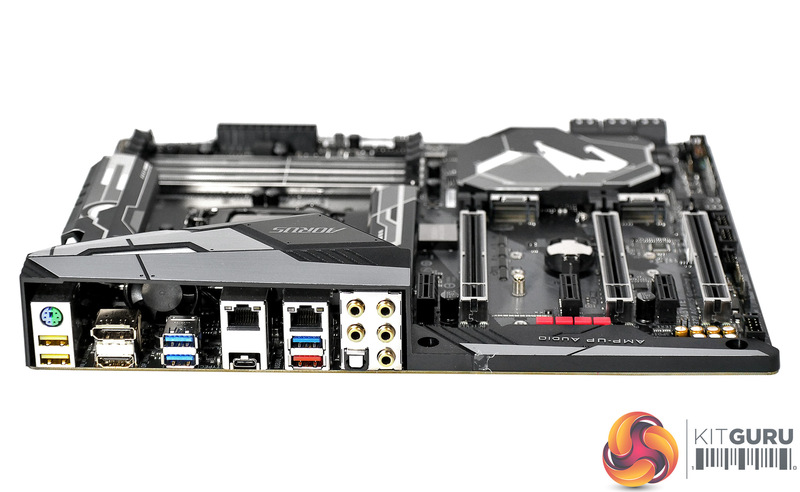 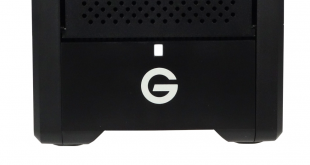 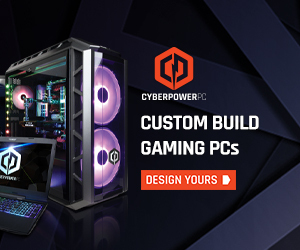 To summarise, you get a huge number of ports and connectors and should be perfectly happy with what Gigabyte provides.